Largest matchmaking service of Cologne returns for a second edition. Today, MeetToMatch – the Cologne edition 2017 is officially launched. Already more than 160 companies signed up. Amongst them several of the largest game companies of the world, such as Nintendo, NetEase, Sony and Ubisoft. 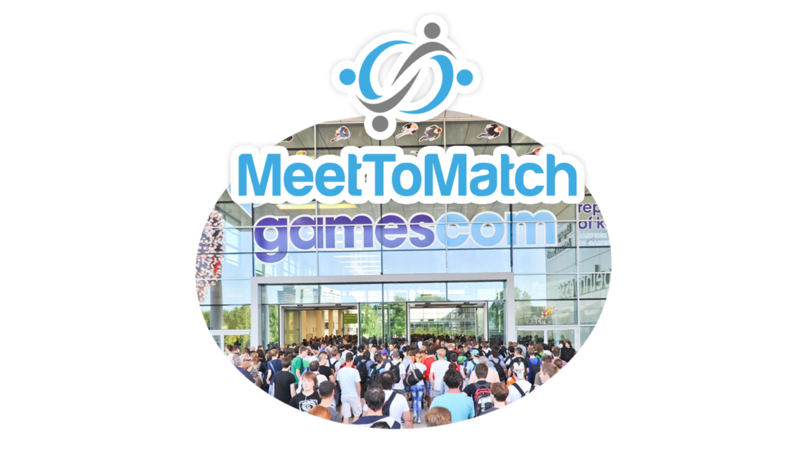 The 2016 launch edition of MeetToMatch became the largest matchmaking service on the trade floor during the largest European event in gaming, with over 250 companies and almost 650 confirmed meetings. With MeetToMatch, participants reach out immediately to the right publishers, investors and developers, while picking the most convenient timeslot and meeting location during the show. Meeting the right people at trade shows and conferences is the most important part of these expensive business trips. Instead of hoping to meet the right person by chance at a networking drink everyone likes to have that information at their fingertips, and planned and settled before the event starts.  MeetToMatch works together with many country pavilions, such as Brazil, France, Belgium, Netherlands, Switzerland, Poland and the trade show’s partner country Canada. Most of these pavilions at the trade floor are organized by governmental trade organizations or domestic developer associations. The goal of a country booth and their participants is to finding new business partners easily. These countries are teaming up with MeetToMatch for the meeting services, by giving their participants access to the service. And next to this, the country pavilions benefit from increased traffic on the trade floor by serving as a meeting point. In the past few weeks, MeetToMatch – Cologne edition was in soft launch phase. Renowned companies such as Sony Mobile, Bandai Namco, Jagex, Ubisoft Bluebyte, Nintendo, Tilting Point, Flaregames, and Gamigo have signed up, while other big names have confirmed to do so in the next weeks. Also the biggest indie booth at largest European event in gaming has decided to become a partner of MeetToMatch – Cologne edition. All the developers of the Indie Arena booth will be available for meetings through MeetToMatch. What fuels the success of MeetToMatch during the largest European event in gaming, is the fact that it is more than just a meeting application. A personal matchmaker is assigned to each user, and can help out with any question that one may have. This premium service approach helps people finding the right business partners, and makes sure the participant composition remains healthy. MeetToMatch is proud to announce the launch of a brand new design with a mobile responsive website that fits all smartphones. This design has been developed in close cooperation with the users of previous MeetToMatch events. The new responsive interface allows attendees to check last minute changes in their agenda on their mobile device at the show as easy as one-two three. For a limited time, receive a 15% discount when signing up!